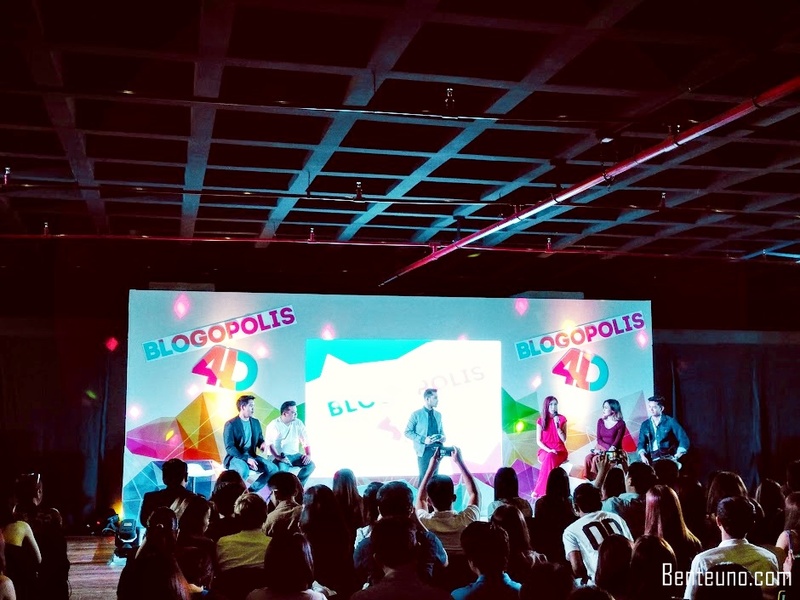 Home Blogopolis 2016 nuffnang Nuffnang's Blogopolis 4D Annual Conference 2016, a success! 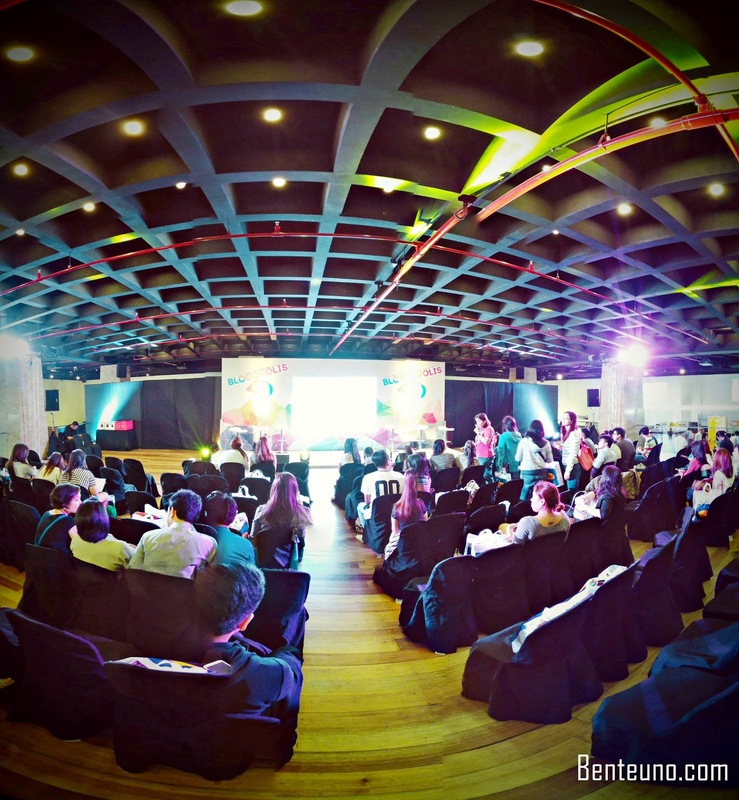 Nuffnang's Blogopolis 4D Annual Conference 2016, a success! Twas the season again of gigantic fun and excitement as Nuffnang Philippines triumphantly hosted another milestone of its social media advertising community’s annual conference. This year it was dubbed as BLOGOPOLIS 4D. The Blogopolis 4D Annual Conference was held at Axon Hall of Green Sun in Makati City. Booth hopping and plenary sessions commenced in the first half of the programme where 4D were outlined clearly. The four D’s stand for Dialogue, Diversity, Device and Direction. The Dialogue Group has its speakers Jonathan Yabut and Ritchie Zamora with its panelists David Guison, Camille Co, Laureen Uy and Arisse de Santos. The Diversity Group has its speakers RJ Ledesma, Valerie Lim and Googly Gooeys with its panelists Jim Paredes, the Soshal Network and AJ Dee. The Device Group was composed of Vernon Sarne, Peach Natividad and Ramon Bautista as speakers and Maura Rodriguez and Ra Rivera as its panelists. Last but not the least was the Direction Group with its speakers Abe Olandres, Anna Bigornia and Sherwin dela Cruz and its panelists Isabelle Laureta, Eason de Guzman and Anton Ojeda. Each 4D section had a Question & Answer session after each topic wherein the social media community participated. In between the plenary sessions was a brand talk by one of the sponsors, YiLinker. At the end of the plenary sessions was a closing remark by one of our country’s Vice President contender, Ms. Leni Robredo. Early in the evening, booth activation of the sponsors such as Leslie Corporation, makers of the known Clover Chips, Aeropostale, SM Supermalls, Mac, Zalora, Fern-C, Curves, Purveyr, Macpower, Flight 001, Gardenia and many more ensued. A cocktail party and fashion show of Aeropostale followed suit. The last part and the most awaited was the Awards Night and raffle of prizes. The program were hosted by Sam YG, Sam Oh and Izzy Mendoza.